When I was expecting my first child, I was blinded by the shiny and new things at Babies-R-Us and Baby Gap. Back then in my mind, a new baby should have everything new and the thought of used was out of the question. Well, I have since changed my tune. 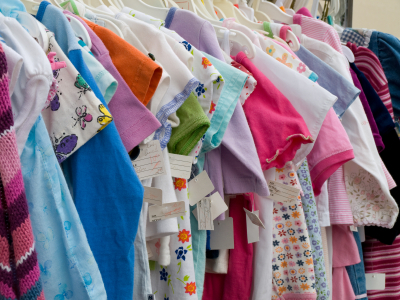 After a year or so of packing up or passing along things my daughter hardly wore or wore twice at most, I realized just how silly it was to think there was anything wrong with something gently used. And more importantly, I realized I needed to be saving more money. The “new to us” way is certainly a welcome way of life in this house. A dear friend recently fulfilled her dream of opening her own consignment shop, Luca Boutique. It is far from your ordinary second hand shop and feels like a quaint boutique inside. I often don’t want to leave. 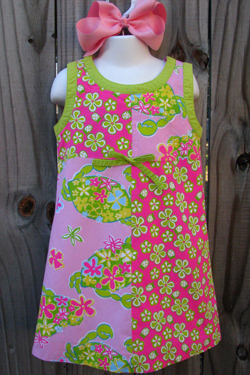 She certainly opened my eyes to consignment years ago and always shared her son’s wonderful clothes onto my little guy. It was she that told me where to find great deals on my favorite brands that I wouldn’t think of paying full price on. The best part is that these items are often brand new looking and in some cases still have tags on them. As back to school time approaches and the change of seasons will near sooner than we want, I hope some of you will consider checking out the local consignment shops. There are great deals to be had and it feels good on your wallet and for our environment. 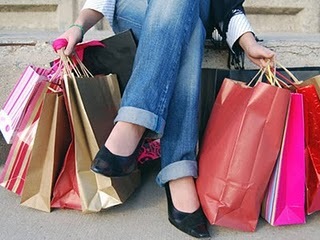 Here is a list of some of the places you should add to your shopping adventures. Some of these are seasonal consignment sales and not shops. I have not yet made it to any of them but am adding them to my calendar. Many of these shops also have Facebook pages you can follow for pictures and special deals! An excellent post! Thanks for the thorough list of places to check out! Love this, thank you! I love the Duggar’s motto of “buy used save the difference”. I never pay full retail price for my kids’ clothing, they outgrow it too quickly. I also like to consign their gently used clothing and use the money I make to buy the next season’s wardrobe for them. Great post! I love consignment shopping, finding a good deal/sale always makes me happy! Totally agree!! You can find some great things at many of those stores! Thanks for sharing! Such a great post. I rarely buy more than socks and undies for my kids new and even then I usually only buy them on sale. Also, freecycle can often be a great source for used clothes for free, along with friends and family, of course. I agree. Every child doesn’t have to had new clothes every time. Some of the clothes that came from older children that are still new look can be use for the next in line.